Liebster Award + Typepath - Your process has a purpose. I am thrilled to announce to you that I have been nominated for the Liebster Award by A Journey With Tiffany! 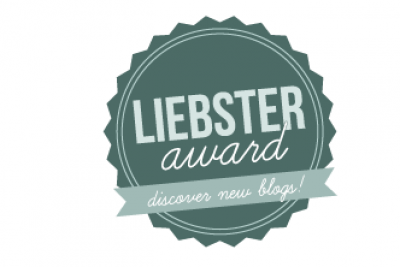 The Liebster Award is an award given to new bloggers to learn about and connect with others. I count it an honor to be recognized as a notable blogger. 1. Answer the questions given by the nominator and then come up with 10 new questions to ask the bloggers one wants to nominate. 2. Nominate 8 other blogs, let them know one has nominated them, and put a link to their blog in one’s blog post. 3. Refer to the nominator by linking back to their blog in one’s blog post. No tag backs are allowed and nominees must have under 200 followers on any platform. What is your all-time favorite meal that you could eat every day without fail? Since going vegan, is there a dish that you would love to make vegan? Greek mousaka. And I have yet to find or come up with the perfect vegan pancakes! My experience with vegan pancakes is that they don’t get fluffy enough :(. Why did you decide to become vegan? Do you like coffee or tea? If you could travel anywhere in the world, where would you travel and why? Morocco is on the top of my list. The culture seems mysterious and intriguing. I am curious to find out what the people and cuisine are like. I think their architecture is gorgeous. What do you like to do on rainy days? Curl up with a book! Rainy days are perfect for studying and reading. Do you have a specialty dish? If so, what is it? This blog contains a plethora of sugar-free, gluten-free, and dairy-free recipes that are definitely worth trying out! On this blog I have found some real hearty recipes that are especially appreciated during the cold winter time. Check it out! TONS of delicious recipes with good explanations and cooking method instructions. I have to admit that I was a bit biased while choosing this blog, considering my love for India, but she sure deserves it! This lovely Czech lady gives us some unique recipes (Almond Cardamom Waffles?!?) to try. I am especially impressed with this blog’s layout and recipe index, and her recipes are equally as good. Should it surprise you that this blog has ties to India as well? This Midwestern chick is married to a desi (Indian) boy and combines her love for vegan cooking with the occasional Bollywood movie review. Beautiful food photography and a surplus of vegan recipes, you sure won’t get bored quickly here! 1. 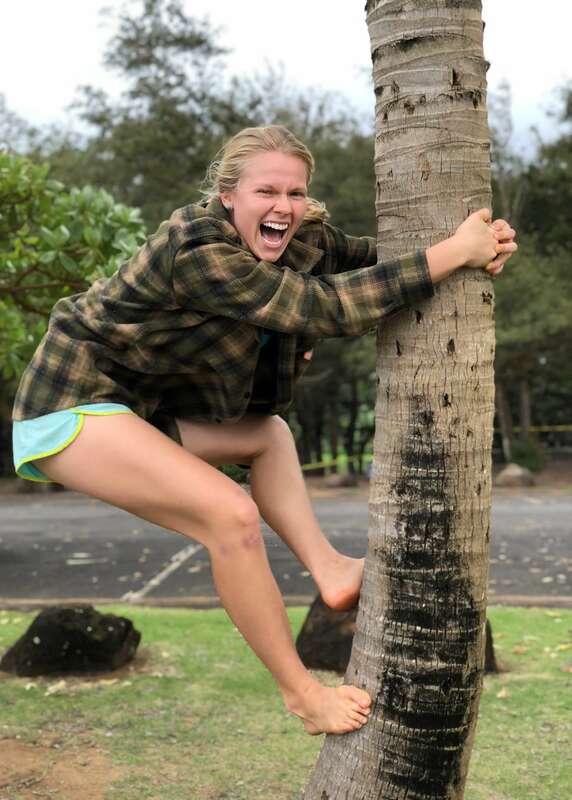 Where do you live and what vegan place would you recommend in that area? 2. What food could I wake you up in the middle of the night for? 3. Why did you become vegan? 6. What’s your favorite vegan dessert? 7. What do you eat when having a savory snack attack? 8. What do you eat when having a sweet tooth craving? 9. What do you serve non-vegans when they come over for dinner? 10. Could you please briefly explain how eating vegan has impacted your life? Oh, and if you have a foolproof vegan pancake recipe, please do share that with me! You may have noticed a chat box on the right side of your screen when you come to my blog. This is a chat service called Typepath which is being beta tested on several vegan blogs. Typepath lets blog readers from across the globe chat in realtime on my blog with readers from dozens or even hundreds of other vegan blogs. Through Typepath you can get connected with other blog readers that share common interests. Whether you have a question about veganism, are looking for a specific recipe, or need help with the preparation of a vegan meal, you can use Typepath to converse with others online on vegan blogs that are using Typepath. Leave a comment to let me know what you think about the blogs I nominated and Typepath! Thanks so much for nominating me. So sweet! I feel the same way about hummus. At this point I don’t think it’s possible to get sick of it. And amen to rainy day reading.